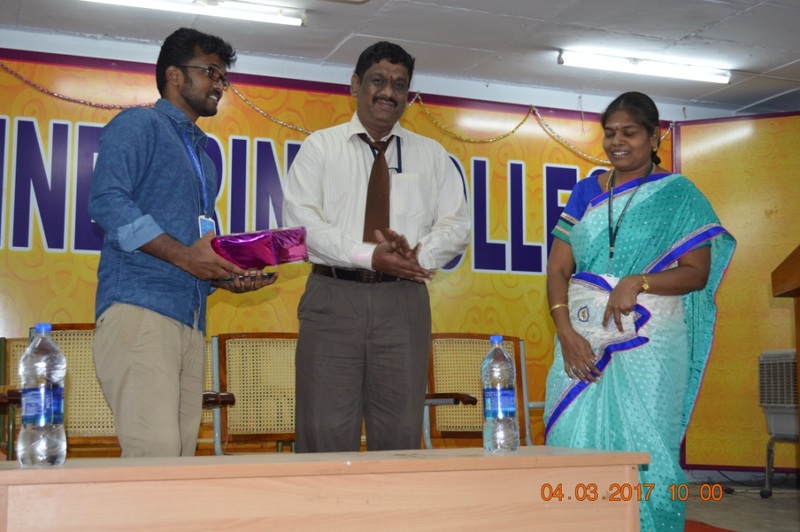 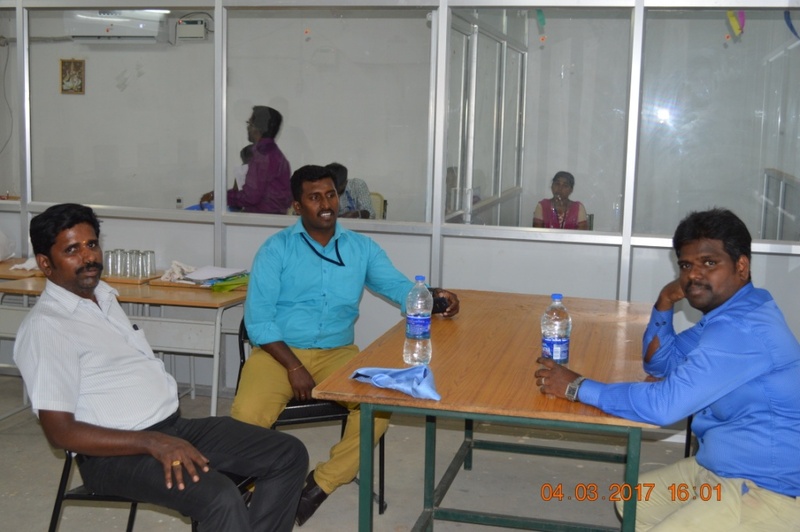 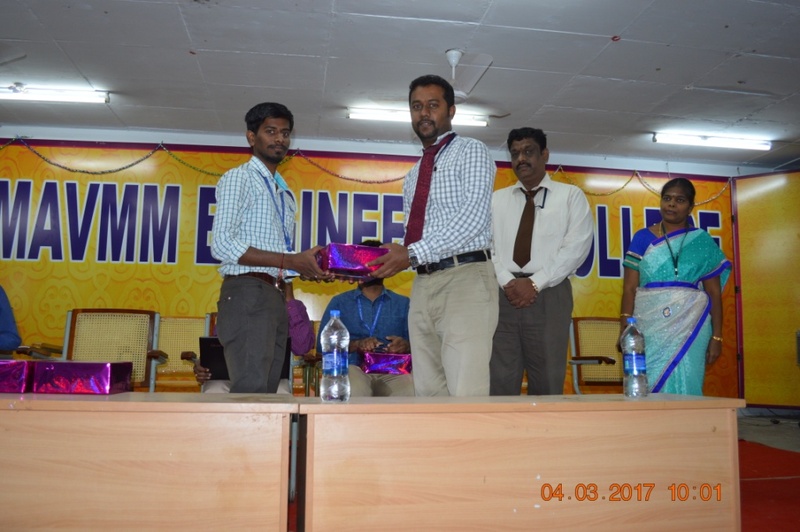 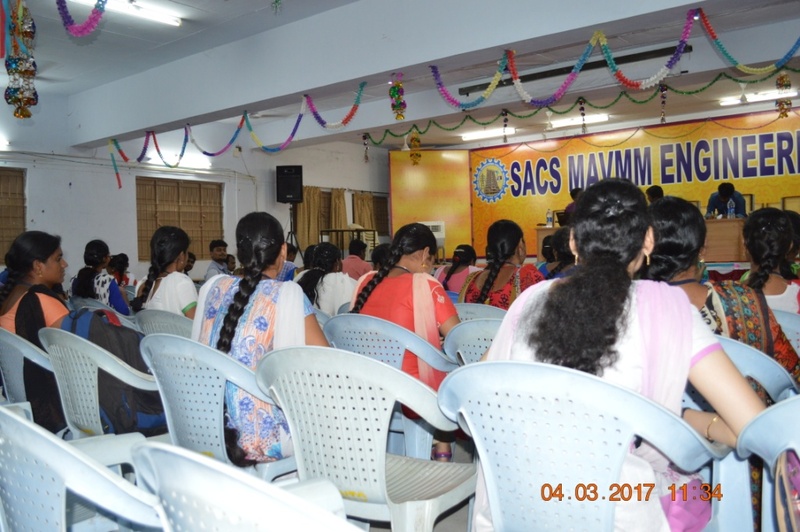 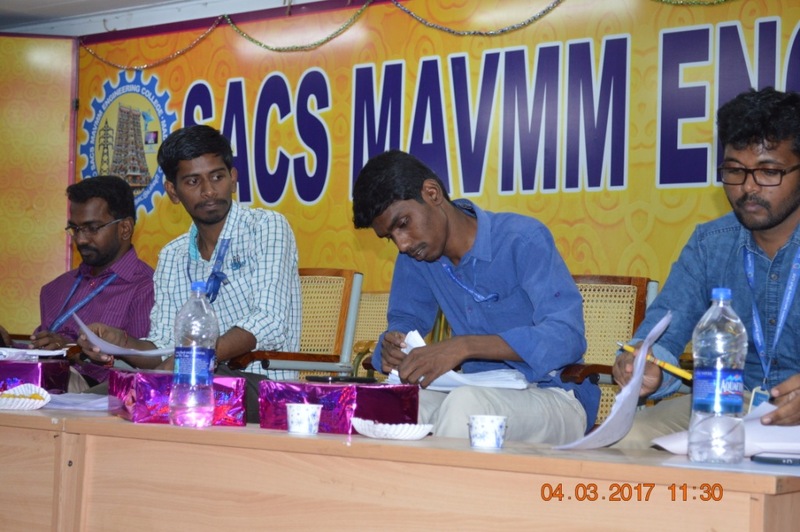 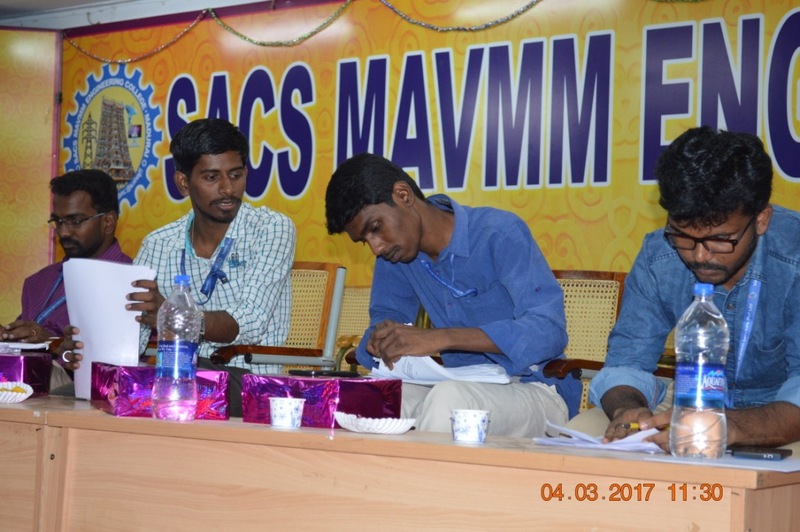 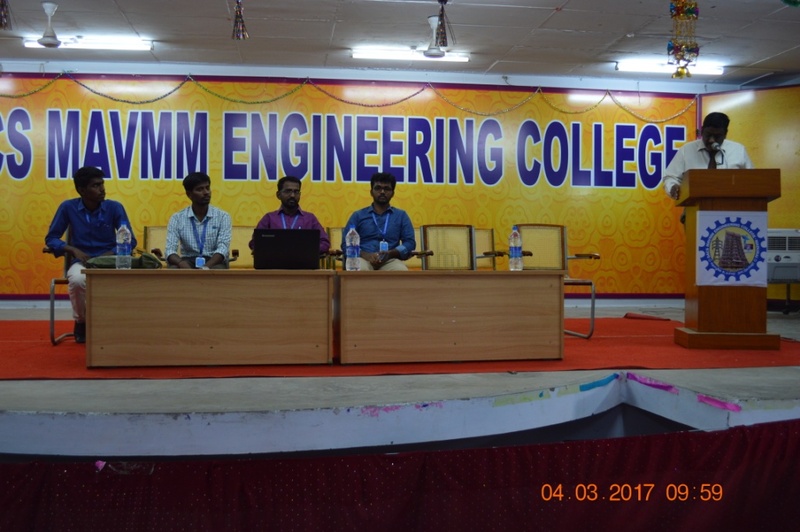 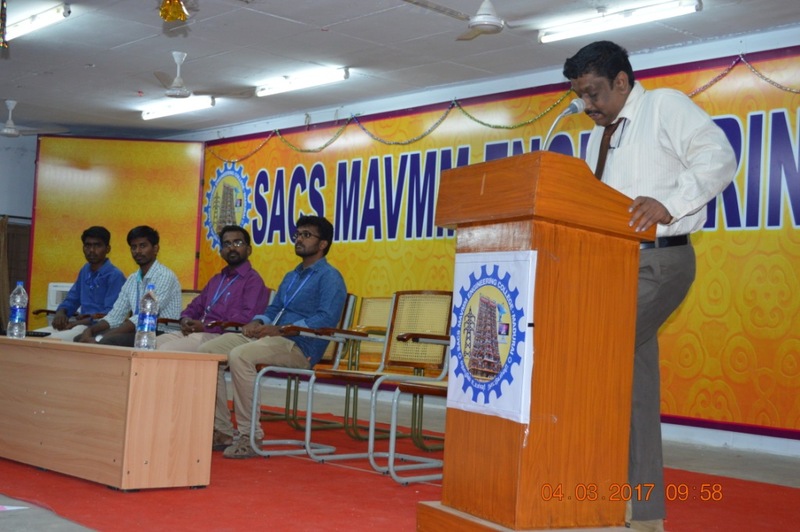 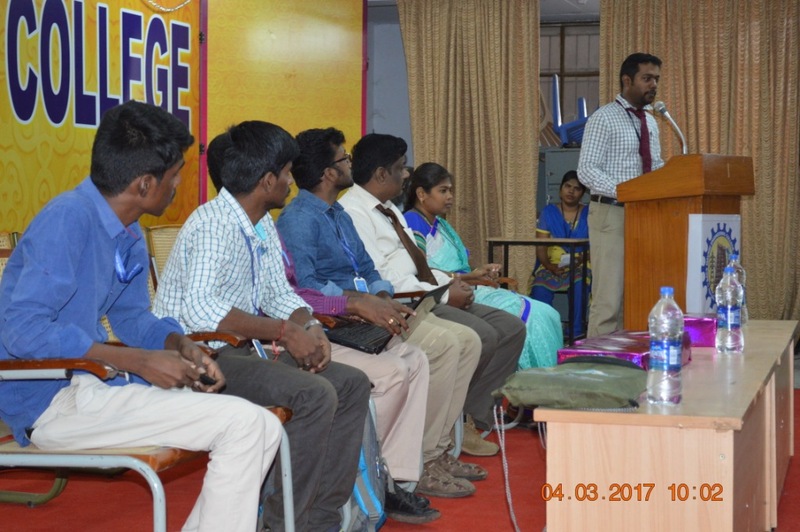 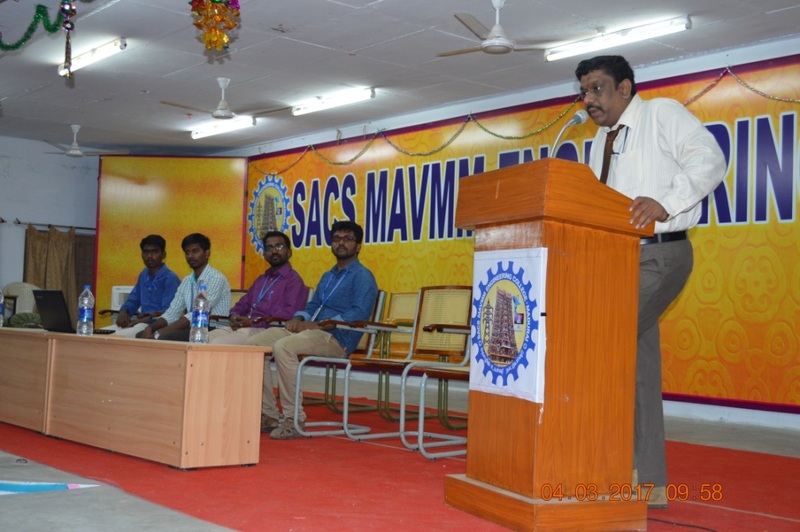 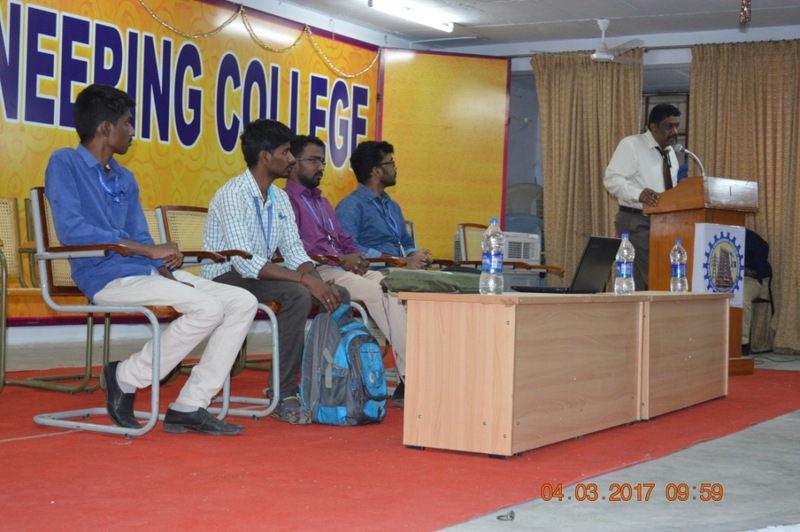 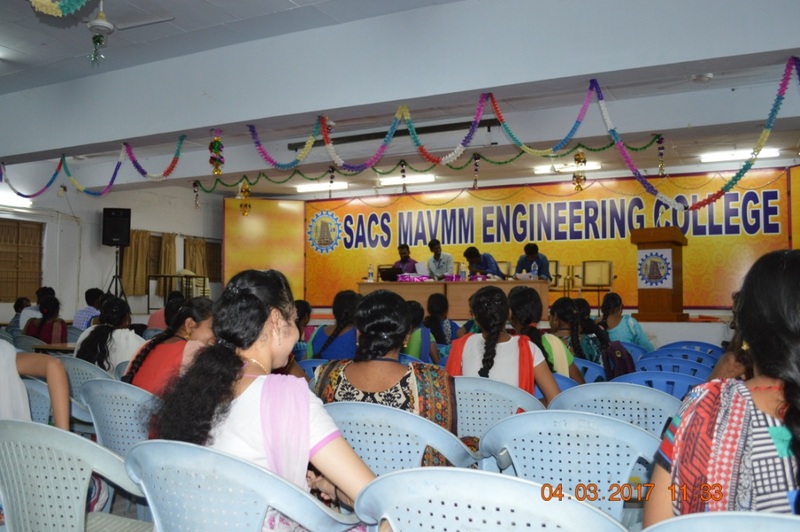 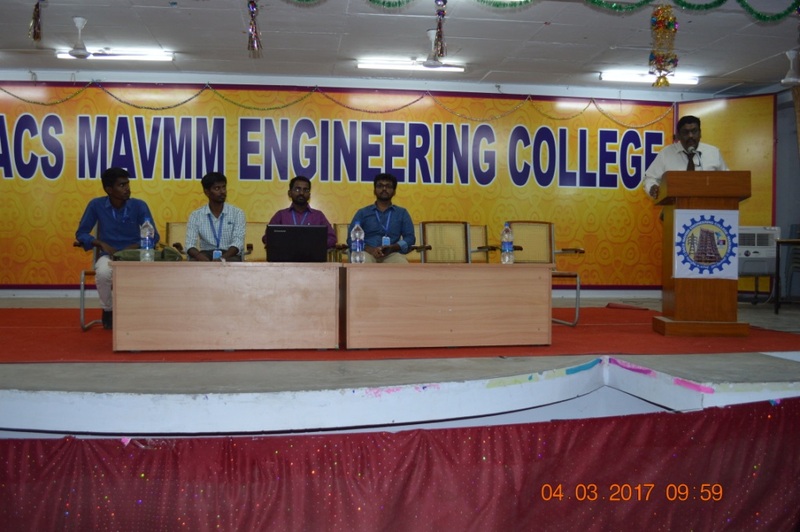 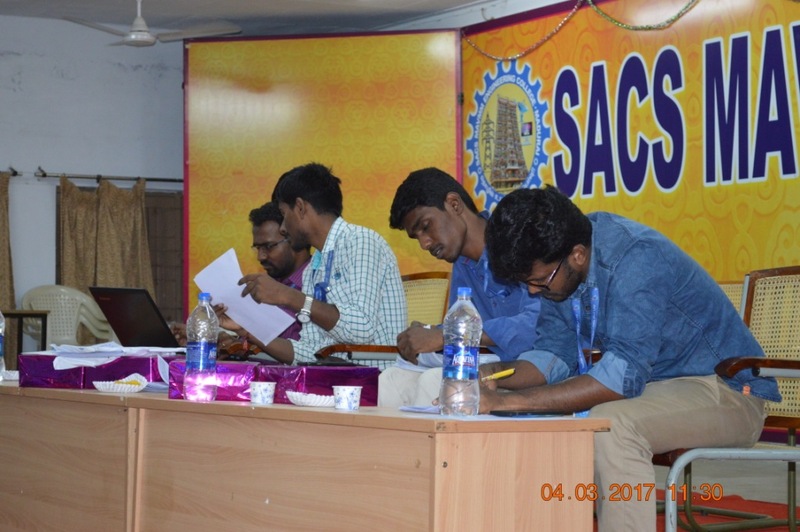 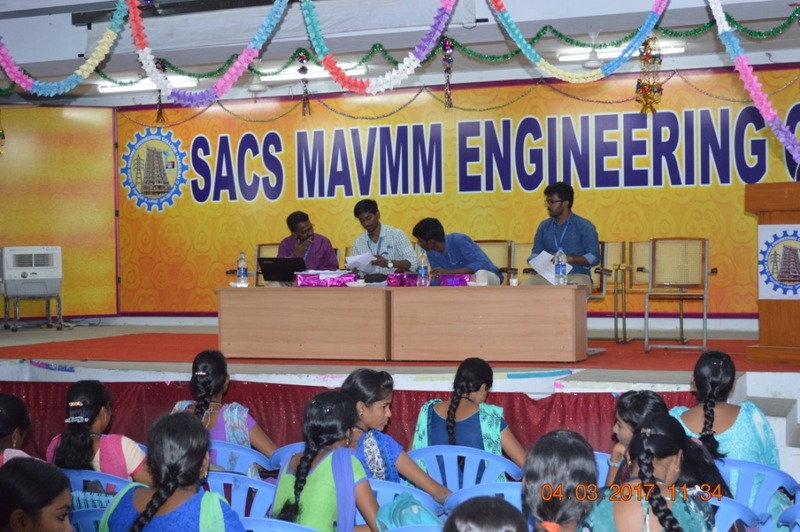 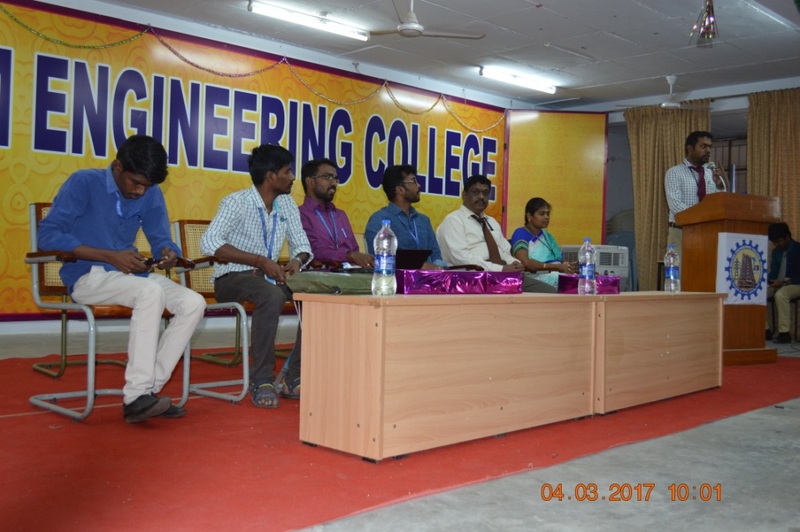 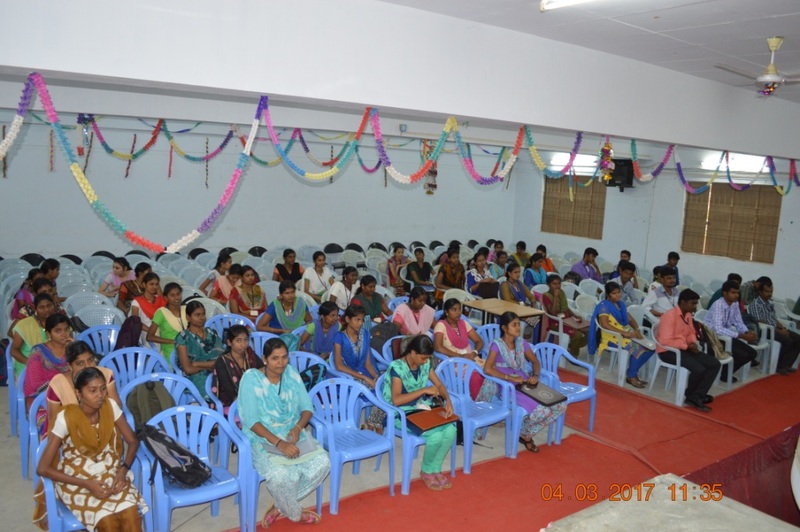 Our SACS MAVMM Engineering College Training and Placement cell has organized "VARNIK SYSTEMS SERVICES PVT LTD" on campus on 04-03-17. 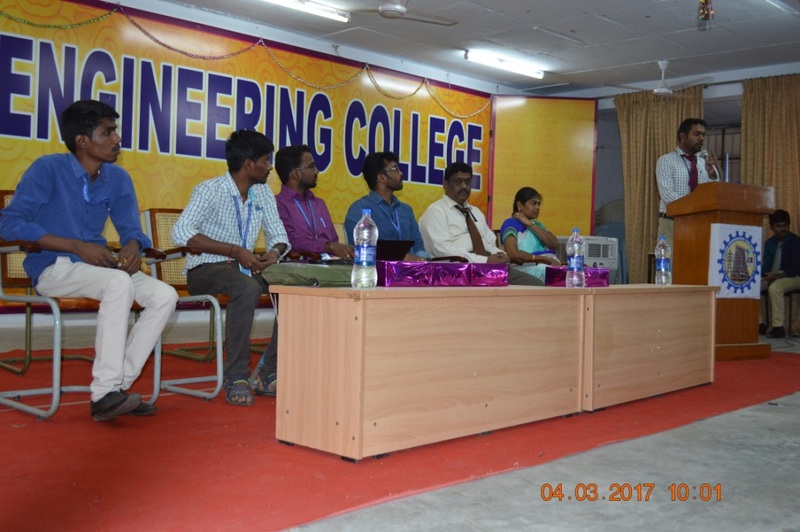 Students from CSE, ECE and EEE had attended the drive. 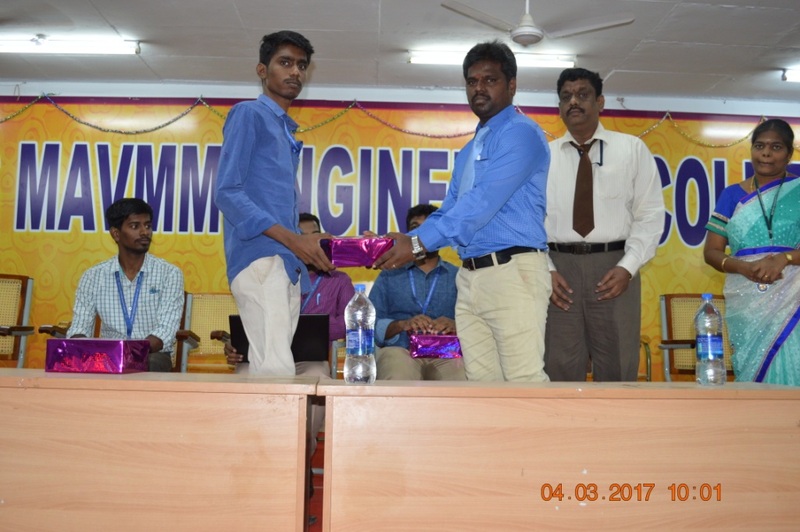 Inauguration function started at 09:30 AM where our Principal gave the welcome address and the guests from VARNIK SYSTEMS, Mr. Karthik and his team of 3 members, were honored by Principal and Placement Officer. 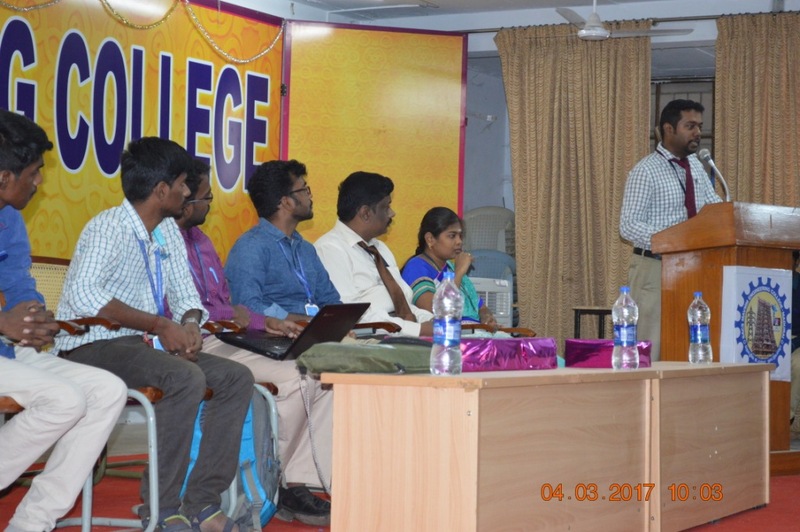 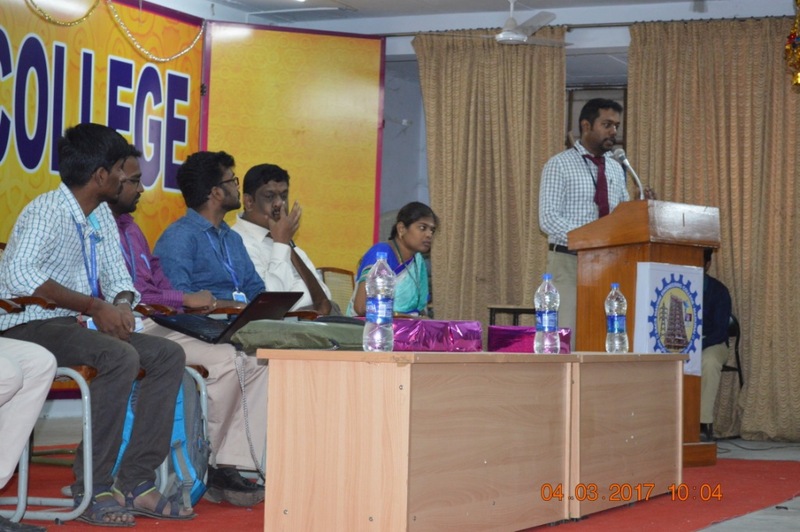 After the inauguration function Pre Placement Talk was given by Mr. Karthik-Project Leader, Varnik Systems. 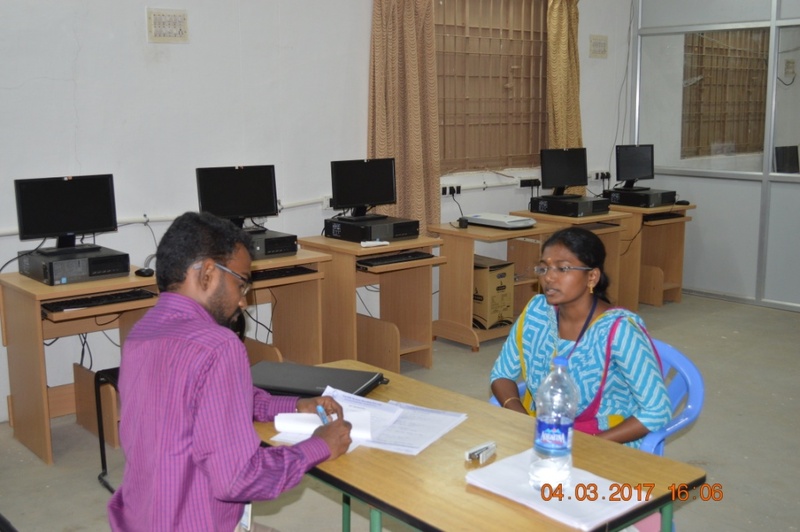 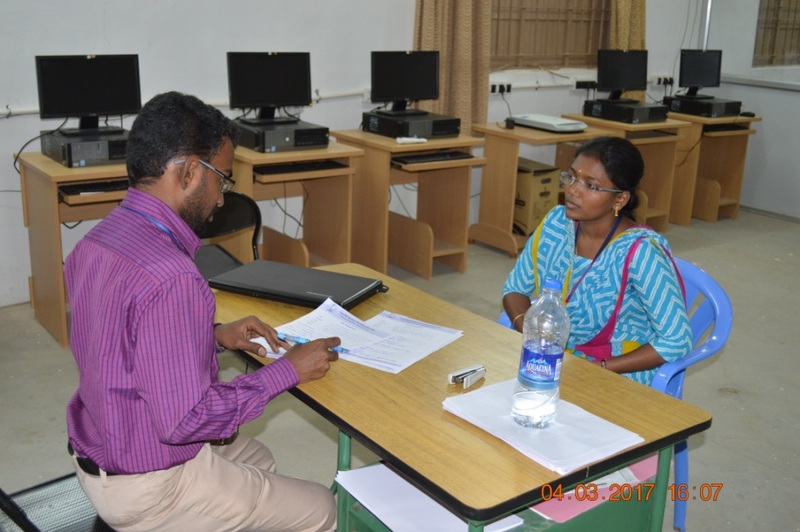 Soon after the Pre Placement Talk,Students attended the wriiten test.Totally 60 students participated in the drive, out of which 42 students cleared the written test. 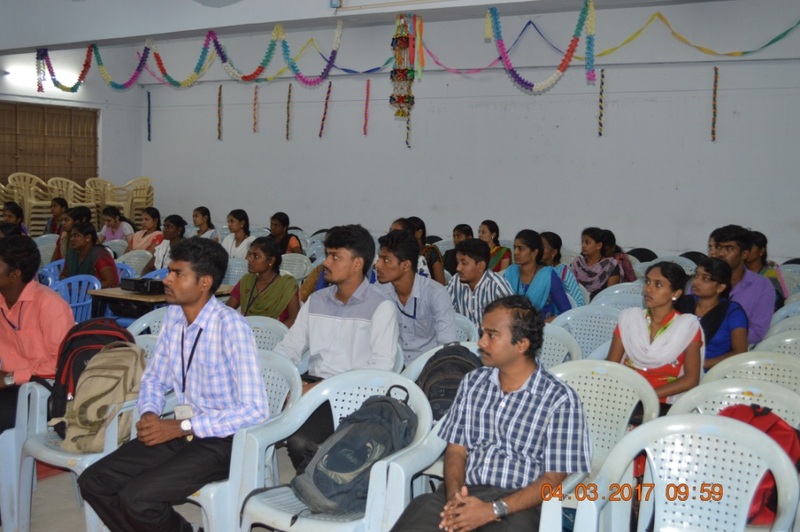 These 42 students attended the group discussion and 22 out of 42 moved to the interview process. 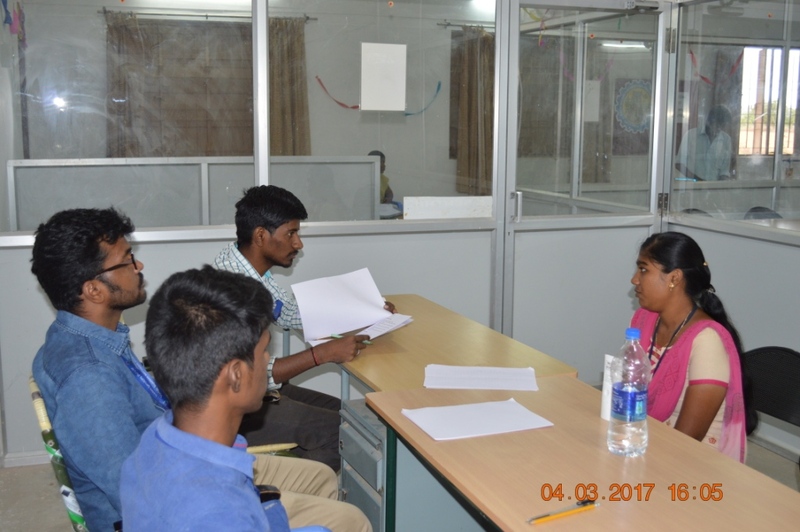 All the 22 students were interviewed by two panels, one is technical and other is HR. 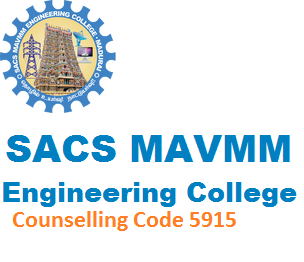 Results will be announced through email in 4 days.